You can call us any time of the day or night, seven days a week should you encounter any problems with your business stay. 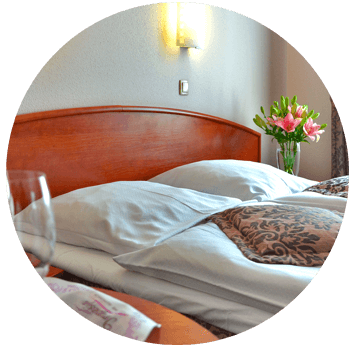 You will be given your own personal business accommodation advisor to manage your bookings. We have free credit facilities available for our clients *subject to approval, increasing your cashflow. Our company focuses on key industries and understands specific needs when working away or on a business stay. We have instant access to discounted rates and the best possible cancellation policies. Every part of our business is built around being friendly, personal and tailored to you. For the last few years we have been using Rapid Accommodation for all our accommodation needs. Their service is fast & efficient and no booking is ever too big or small. Dan Jones, Senior Business Manager at Kirk Environmental Ltd.
Are you spending too much time and money hunting for the right contractor or business accommodation? We can help. 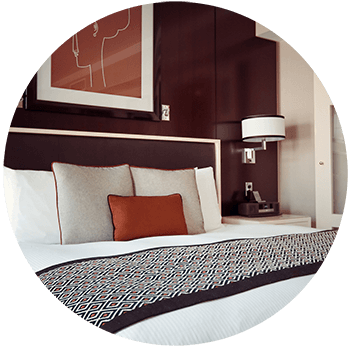 Rapid Accommodation source business stays all across the UK, saving you time and money. 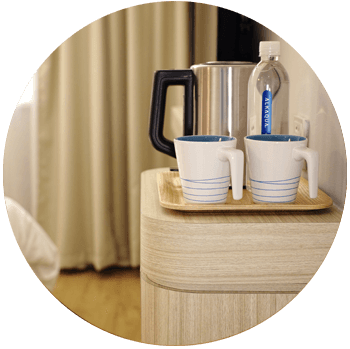 When we‘ve found you great accommodation, we also ensure that you are getting the very best rate available, often with a significant saving on what individuals can book for themselves. We work closely with leading names from the construction industry, oil and gas industries, shipping, training, utility industries and the wind and renewables sector. Through this experience we have a good understanding of the specific needs of each, but we can also source accommodation for businesses working in any other industry too! Just have a chat with us so that we can get to know each other and we’ll find out everything that we need to know about you and your requirements. From there, we’ll go away and find you the ideal business accommodation or contractor digs for the best price possible. Don’t waste time trying to organise every aspect of your business stay in-house when you could save money, and get a better end result, by working with us. Simply call us or send us an email with your team‘s requirements, and we‘ll do the rest. Not only that, but we‘ll also back you up with 24/7 support so when you head home, you know your teams are in good hands. We have excellent relationships with every accommodation provider that we’ve worked with, and we always make sure to build a strong rapport with new providers too. If you need to change your booking at all, or perhaps even cancel because of an unforeseen change of circumstances, we’ll be able to take care of it for you and find you a suitable solution. Rapid Accommodation work across the whole of the UK. We’re frequently asked to find our clients places to stay in Great Yarmouth or Lowestoft, and accommodation near Barrow in Furness or Grimsby Docks is always in high demand, but nowhere in the UK is outside of our service area.